This week, instead of featuring a fab drink to kick off your much anticipated weekend, we’re introducing you to the coolest app of the week–one that will help you become a bit more creative with your spirits, in every sense of the word. 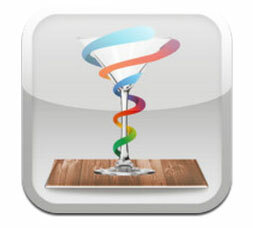 It’s called Cocktail Flow by Distinction Ltd and may prove to be a weekend obsession come Saturday night. 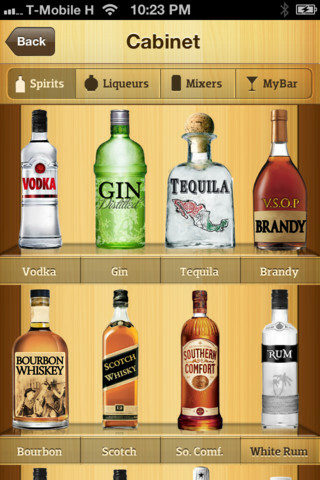 Browse, find and discover cocktails with a continuously growing collection of drinks. 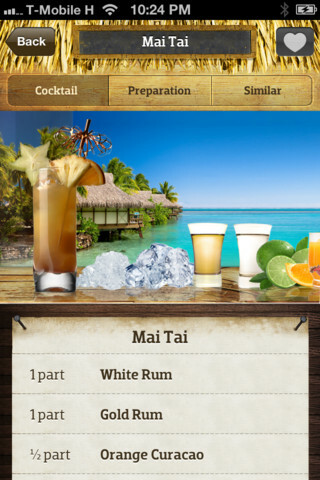 The application features beautifully presented recipes and identifies cocktails that can be made from ingredients in your bar. 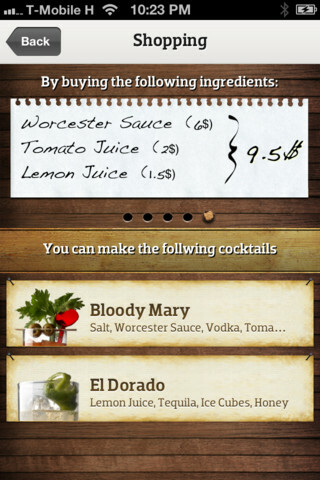 It also gives suggestions on what ingredients to buy next to make additional delicious cocktails. Compatible with iPhone 4, iPhone 4S, iPod touch (4th generation), iPad 2 Wi-Fi, and iPad 2 Wi-Fi + 3G.Requires iOS 5.0 or later.